Everyone knows how hard it is to get training to stick once learners return to the real world. One reason is because the training and its application often take place under very different conditions. For example, safety training might be conducted in a classroom but applied on the shop floor. 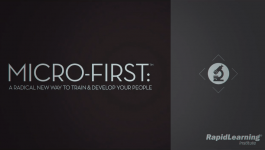 Sales skills are role-played in front of colleagues instead of customers. If you can align the conditions of training and real-world application more closely, learners will retain more of what they’ve been taught. This principle – known in scientific circles as “context-dependent learning” – can be surprisingly powerful. Consider, for example, a 2004 experiment from Cardiff University in Wales involving – of all things – chewing gum. In the experiment, subjects were asked to memorize a list of words. Some subjects were asked to chew gum while memorizing the word list. Others received no gum. 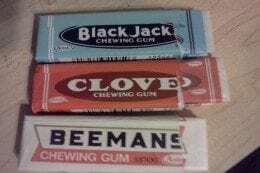 Gum-gum: those who chewed gum during the memorization and the follow-up test. Gum-no gum: those who chewed gum during the memorization but not during the test. No gum-gum: those who didn’t chew gum during memorization, but did during the test. No gum-no gum: Those who didn’t chew gum at any time. After 24 hours, the “gum-gum” group significantly outscored the other groups. The “no gum-no gum” group came in second. The worst results occurred when the context was misaligned (the “gum-no gum” and “no gum-gum” groups). learned underwater were best recalled underwater. Those learned on land were best recalled on land. These effects can be seen in everyday life as well. When you “retrace your steps” to remember where you set down your keys, you’re trying to recreate the context of the original event. 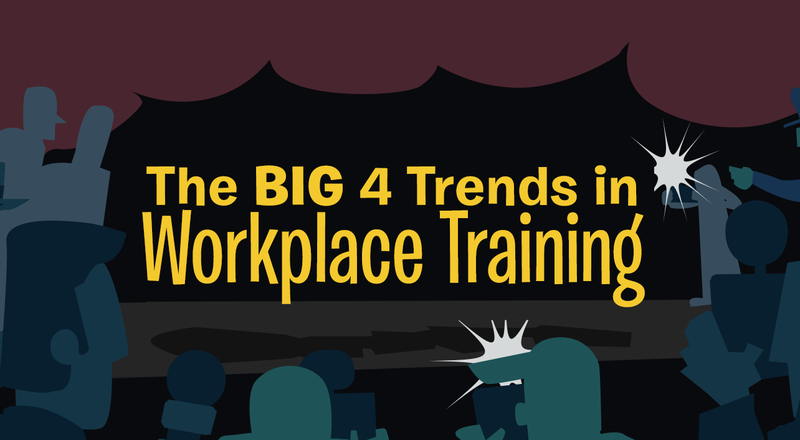 So what does all this mean for workplace training? • If you’re teaching people how to label hazardous chemicals, do it where the chemicals are used, not in a classroom. 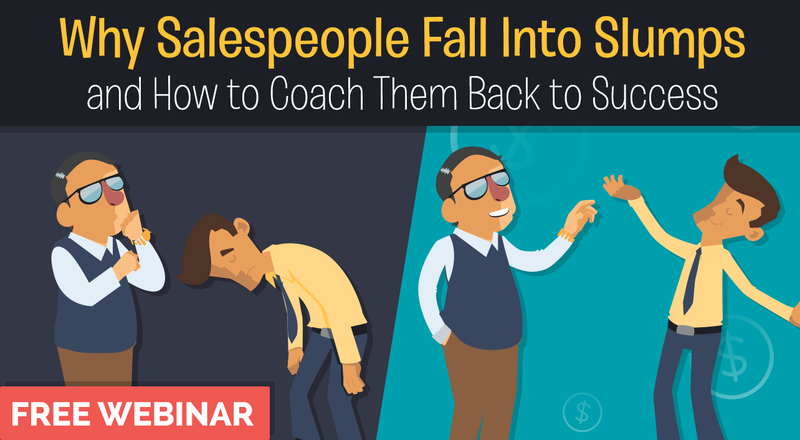 • If you’re role-playing sales presentation skills, try to recreate the context of an actual sales presentation. Have folks check in with the receptionist, wait to be called, and present in a conference room full of strangers. The chewing gum study also shows that physical activity is an important part of context: The “gum-gum” group outperformed the “no gum-no gum” group, even though contexts were aligned in both cases. The difference seemed to be that the first group was actively doing something during the learning task. In short, the gum chewing became a ritual attached to the learning. When the ritual was repeated later, it jump-started the memory retrieval. Consider building rituals into your training to help learners recall what they’ve learned. For example, if you’re teaching customer service reps how to defuse a customer’s anger, you might incorporate a physical ritual into the training: “Step 1: Take a deep breath and count to three.” When reps apply this ritual later, it will help them recall what to do next. Sources: Baker JR, Bezance JB, Zellaby E, Aggleton JP. (2004). Chewing gum can produce context-dependent effects on memory. Appetite 43, 2, pp. 207-210. Godden DR, Baddeley AD. (1975). Context-dependent memory in two natural environments: on land and underwater. Br J Psychol 66, 3, pp. 325-331.